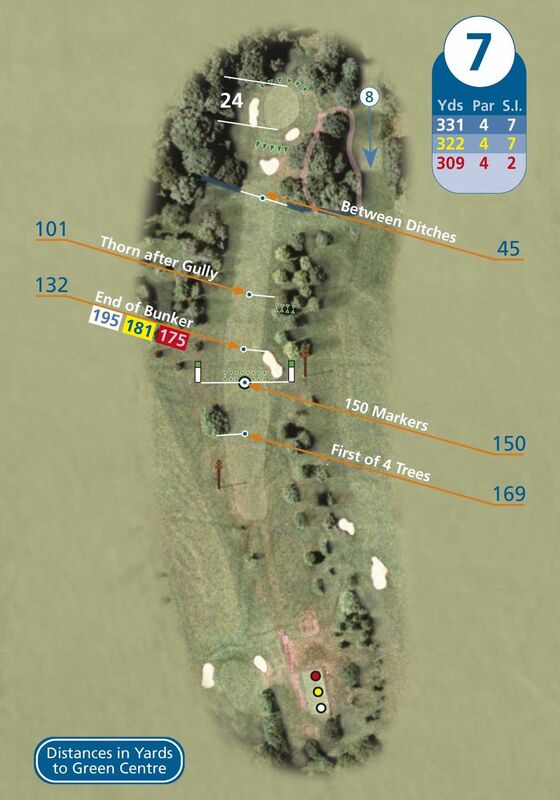 One of the toughest short par 4's you can play. The raised tee gives you a look at the very narrow fairway, length is of no benefit here as missing this fairway can lead to all sorts of trouble. The green is set high above the fairway surrounded by trees and bunkers a small target to find.